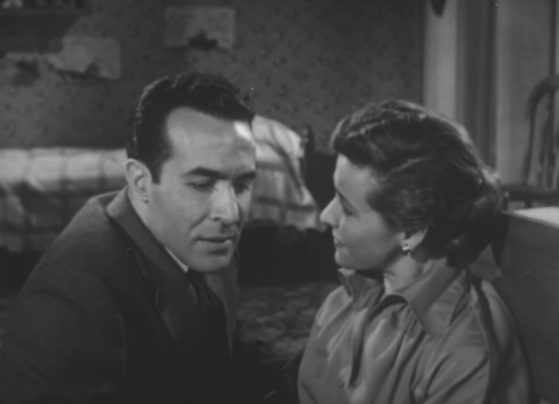 1956 | FULLSCREEN (4:3) | BLACK & WHITE | Quality: Good - SCRAPSCAN - Extremely rare film - print has some scratches and lines. If you ever wanted a step-by-step instructional guide on how to tamper with a jury, this is certainly it! 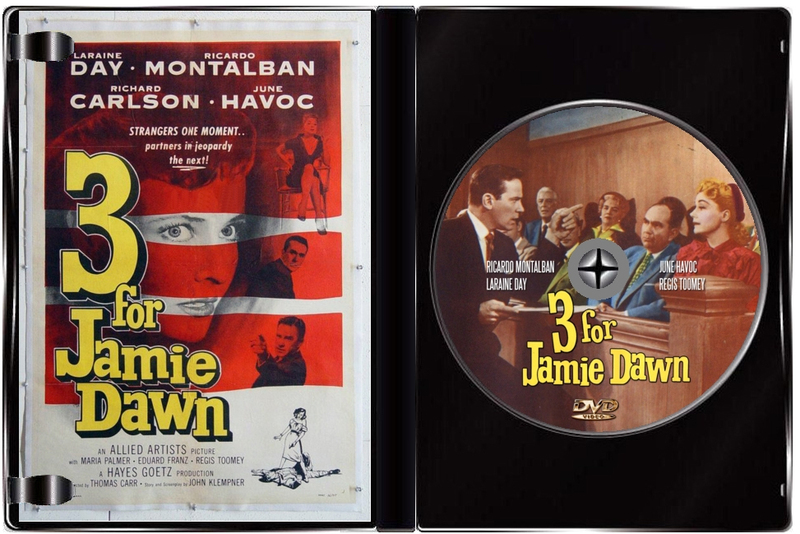 Jamie dawn (Marilyn Simms) is a wealthy spoiled brat who has regularly runs afoul of the law while facing little consequence for her actions. 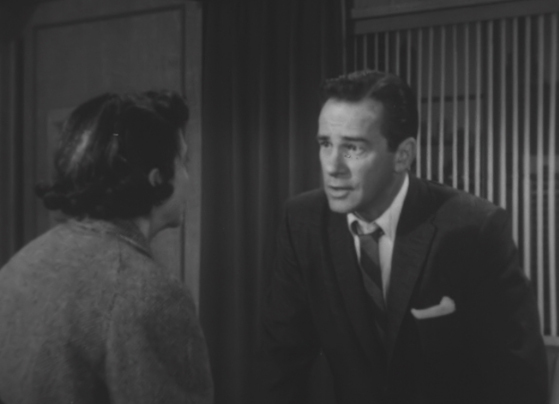 But when she murders a man in cold blood, she quickly finds herself in hot water and turns to scumbag defense lawyer Martin Random (Richard Carlson) to get her off. 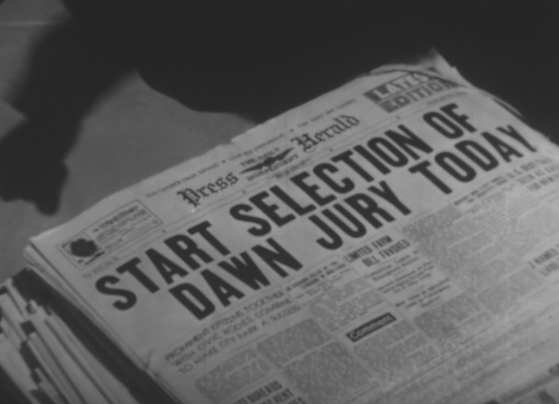 Random sets out to stack the jury in Dawn’s favor, and focuses on three jurors who all have exploitable situations in their lives. 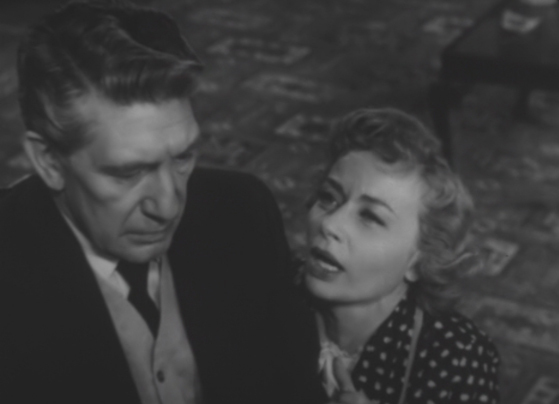 They are financially-destitute George Lorenz (Ricardo Montalban), struggling actress Lorainee Delacourt (June Havoc), and foreign refugee Anton Karek (Edward Franz). Through a tangled web of bribery, blackmail and outright cruel manipulation, Random hopes to force a hung jury. 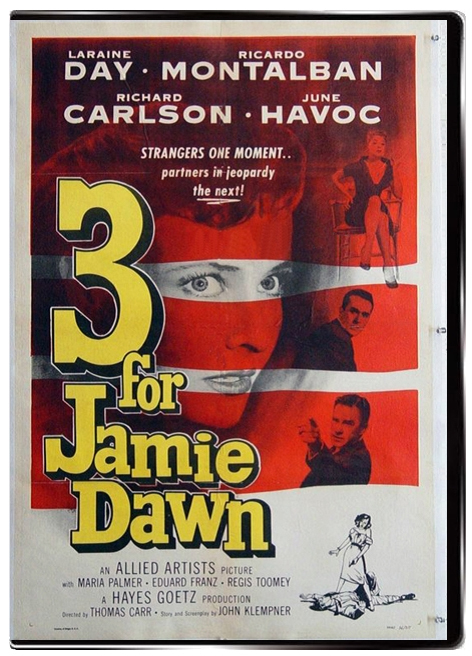 Will Jamie Dawn be able to buy her freedom, or will justice prevail?